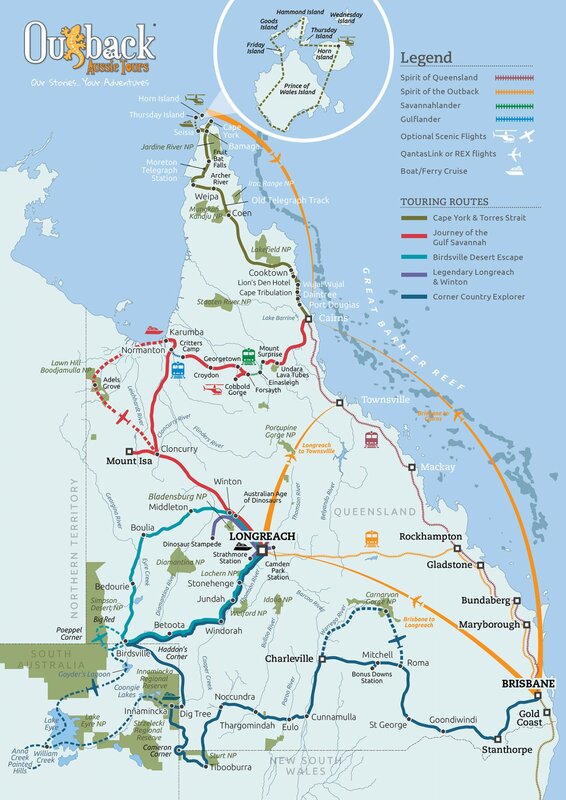 Touring is what we do best here at Outback Aussie Tours. With 30+ years in the business, we reckon we know a thing or two about ensuring our guests get the most out of their visit and tour. We all know the story that a tour guide can make or break your tour, so that’s why we are exceptionally proud of our guides – all trained to Savannah Guides Master Operator standards. The other important thing about us is that we are local and have great local connections. It’s important for us as a business and a local to work closely with local suppliers, graziers and operators in delivering exceptional tours to our guests. 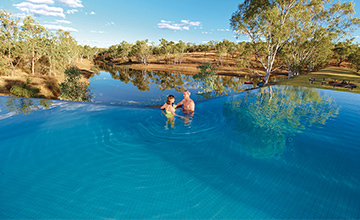 Outback Aussie Tours offers a range of day tour and cruise options so that you can make the most of your visit to our very special Outback destination. Please view our individual tour pages for full details of unforgettable experiences. Welcome to the exciting new 2019 Outback Aussie Tours extended touring experience! Join a 2019 tour and we will organise all of your accommodation, touring, entry fees and selected meals (please refer to individual itineraries for specific inclusions). 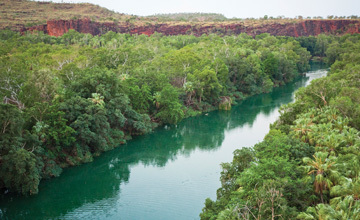 Plus you will benefit from expert touring commentary by our professional driver/guides - trained to Savannah Guides standards with an in-depth local knowledge of our region and exclusive connections to give you the real Outback experience. 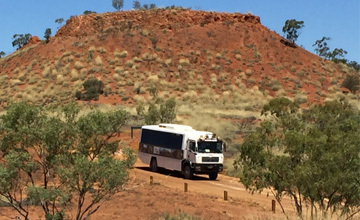 With over 30 years experience, our local outback company Outback Aussie Tours is a leader in small to large sized group charter tours in our local Outback Queensland. With our custom designed fleet of touring vehicles and professional guides trained to Savannah Guides standards, our team is your first stop for planning an Outback adventure.